The Career Counselling and Guidance Workshop is designed to assist students in better career decision making by identifying their potential. Make students into career aspirants. Make career aspirants to understand their Interest, Aptitude, and Potential. 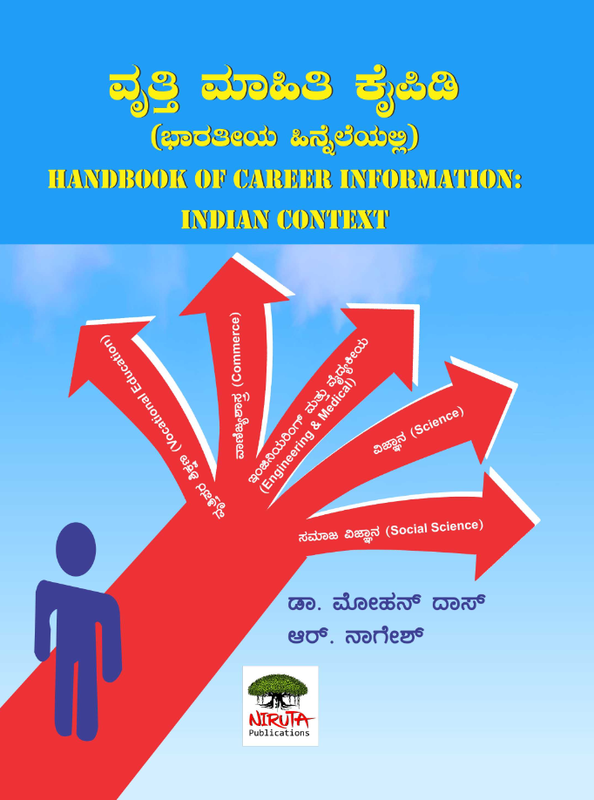 Help career aspirants to understand the world of the work (Job Market). Assist career aspirants to develop career alternatives based on their potential. Assist career aspirants in career preparation and development. Understanding the terminologies of Work, Job and Career. Key features of the Career Decision Making. This workshop is designed to conduct as an activity based with worksheets. Dr. Mohan Das hails from a poor rural family background with both parents being illiterate. He spent his student life in hostels and students' homes and completed his Post Graduation studying in government institutions. He strove very hard to attain higher education and reached its zenith by obtaining PhD in sociology from the Bangalore University. Later, he went on to seek training in Career Counseling from the Martin Luther Christian University, Shillong and proved himself to be a professional career counselor, besides being an academician and social scientist. Having associated with psychologists in counseling services for over a decade and offering guidance and suggestions to students in both their studies and career building, he transformed himself into a unique personality combining professional excellence and expertise. Dr. Das has shared his enriched knowledge and experience with distinction. In 2013 he got Vocational Excellence Award from the Bangalore Rotary Club for his outstanding contribution to career counseling and guidance. 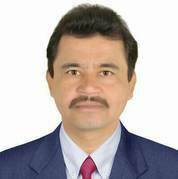 He is, at present a distinguished faculty in the Department of Collegiate Education in Karnataka. Dr. Das specialises in conducting counseling workshops and programmes, especially to aspirants hailing from poor and vulnerable socio-economic backgrounds. His target group includes school teachers, college students and a cross-section of professionals. He has conducted vocational training and life skills workshops for school dropouts and unemployed youth. This book is cherished dream of his, and hopes that it will light up hitherto unlit lives. Mr.Nagesh R is a HOD of Library and Information Centre in the Department of Collegiate Education, Government of Karnataka. 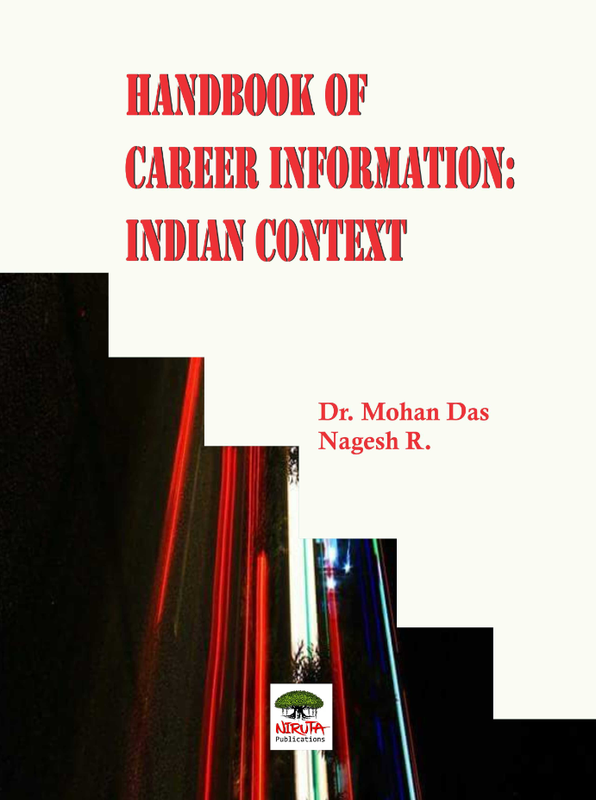 He holds a Master Degree in Library and Information Science from the Bangalore University and an M.Phil degree holder, and also a Post-Graduation Diploma in Computer Applications (PGDCA) from the National Institute of Information Technology (NICT), Bangalore. He also holds a Certificate in Career Counseling and Guidance from the Martin Luther Christian University, Shillong, Meghalaya. He has got UGC-NET in his credit. Mr. Nagesh was associated with a team of psychologists as a documentation officer and has held valuable career guidance and counseling workshops to several students and other aspirants since 2007. He has wide ranging experience in knowledge management in educational institutions, scientific industries, corporate companies and research organizations. In 2013 he got Vocational Excellence Award from the Bangalore Rotary Club for his outstanding contribution to career counseling and guidance. He is authored for one book and worked as chief-editor for National Conference Proceedings. 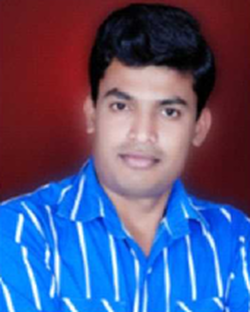 As a resource person he has delivered many research papers in the State and National Conferences.